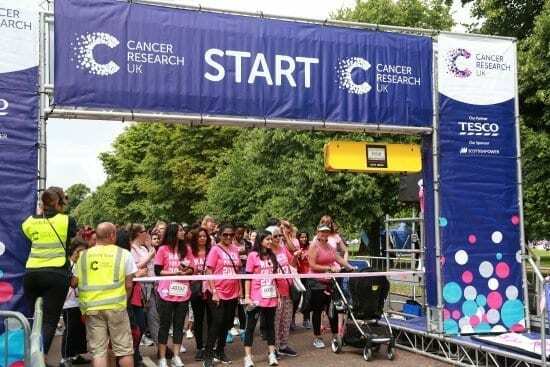 Cancer Research UK is a cancer research & awareness charity that hosts numerous mass participation events across the UK to raise money. 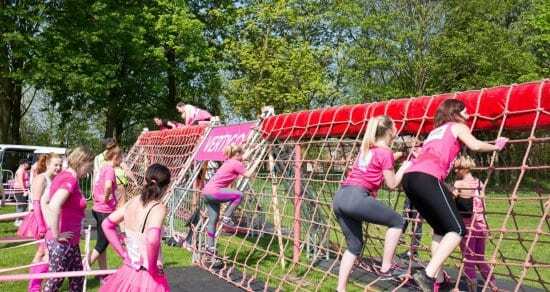 Events include Pretty Muddy, Race for Life, Charity runs, Charity Walks, Swimathons, the London Marathon, and Relay for Life. 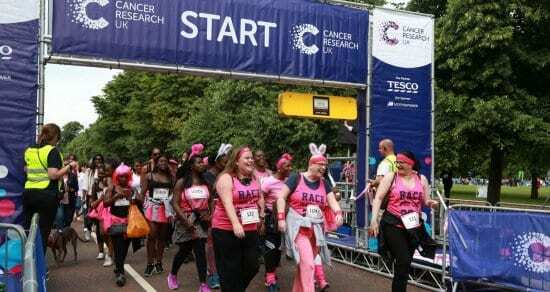 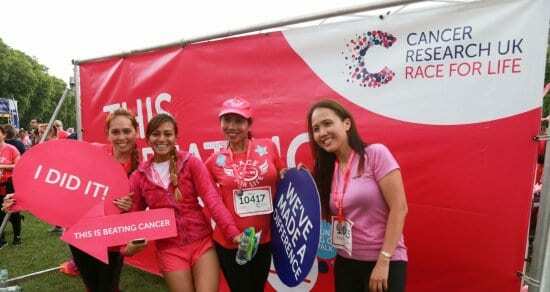 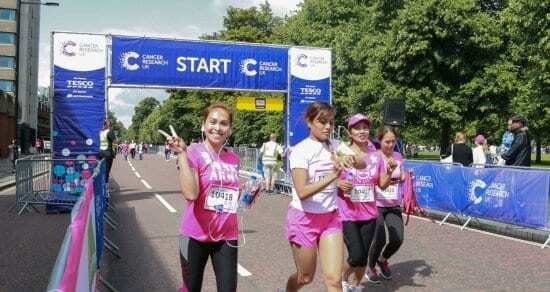 We are honoured to have been working with Cancer Research UK for more than 20 years.